Similar to the ancient alchemists Quadrature shares a love for machines, processes and outer space. Quadrature is a collective for arts, light and robotics. The emphasis of our work is on the intersection of the physical and digital worlds and of art and science. The three members Jan Bernstein, Juliane Götz and Sebastian Neitsch met 10 years ago at the Kunsthochschule Burg Giebichenstein in Halle/Saale, Germany. Six years ago the first collaboration resulted in the wish to join forces and formulate a common artistic practice. 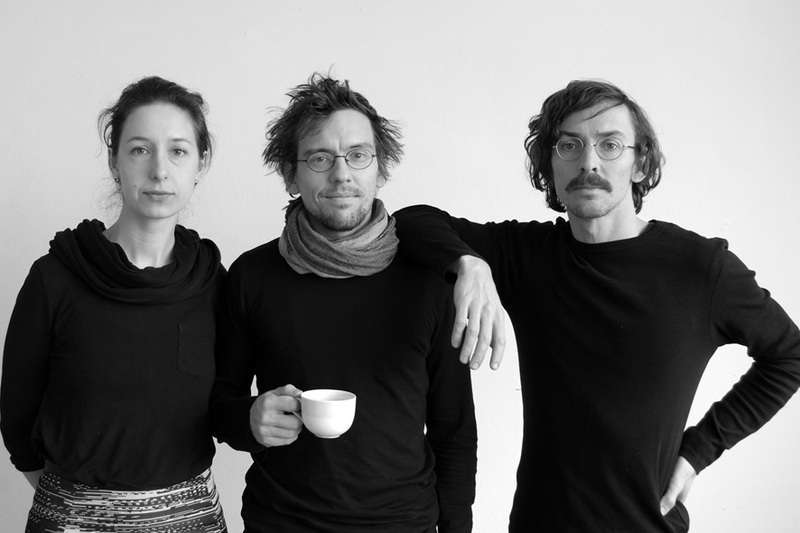 Since 2012 all three members of Quadrature finally live and work in Berlin.